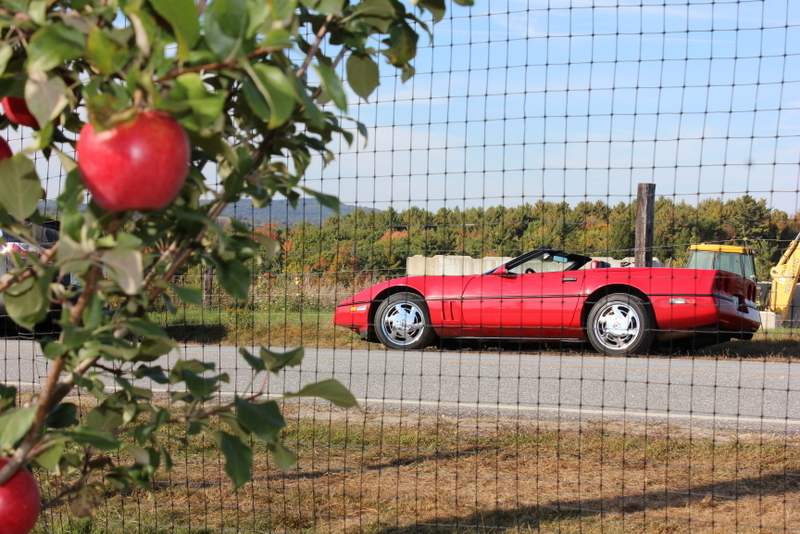 Apple Picking In New Hampshire At The “Appleview Orchard” In Pittsfield — Fall 2014. 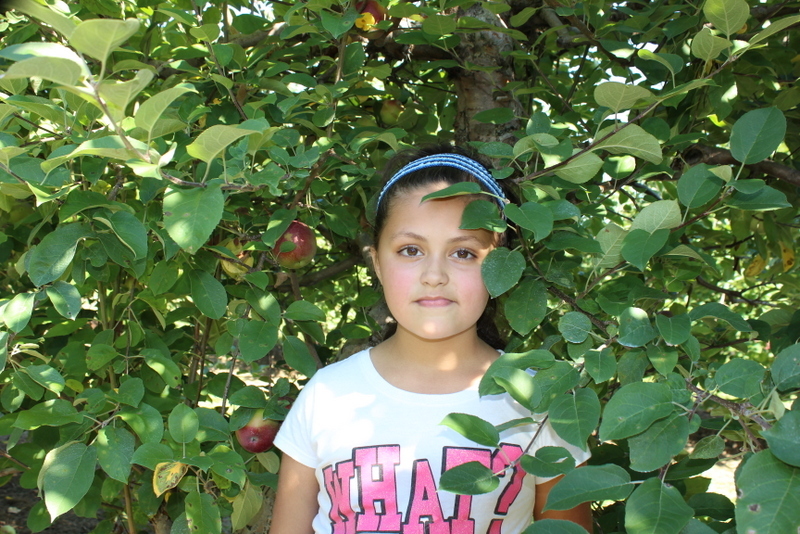 >> Apple picking at “Appleview Orchard” — Oct. 8, 2014. >> Apple fritters at “Appleview Orchard” — Sep. 28, 2014.
set to rousing music, on YouTube as a video. 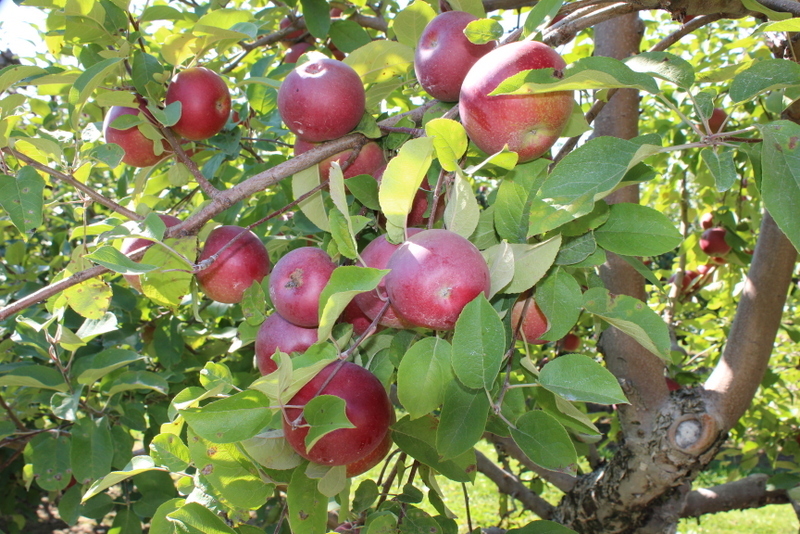 Though we have been to others, some quite a ways off, “Appleview Orchard” for the last 5 or so years as become our default and preferred Apple Farm. 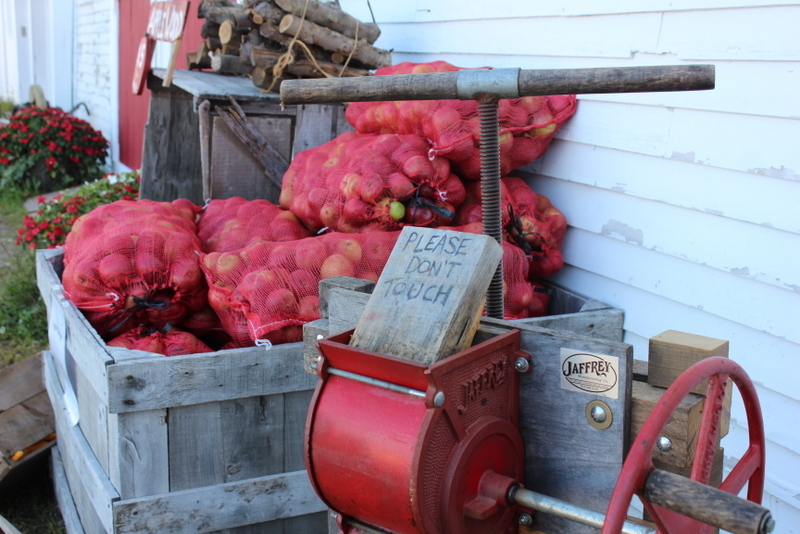 I can’t categorically say that it is the best apple farm in Central N.H. BUT I can certainly vouch that it has it all — and that it will not disappoint. Very kid friendly and the place is always packed with kids. We like that. Good apples. Decent prices. Lovely location and the NICEST people. They make you feel like family. The ice cream is divine — though yet again I refrained. BUT we all had a great time. Dan & Dianne Monahan, Devanee’s musical mentors, from both ‘Clearlakes Chorale‘ and ‘Great Waters‘ came with us. That was nice and fun. 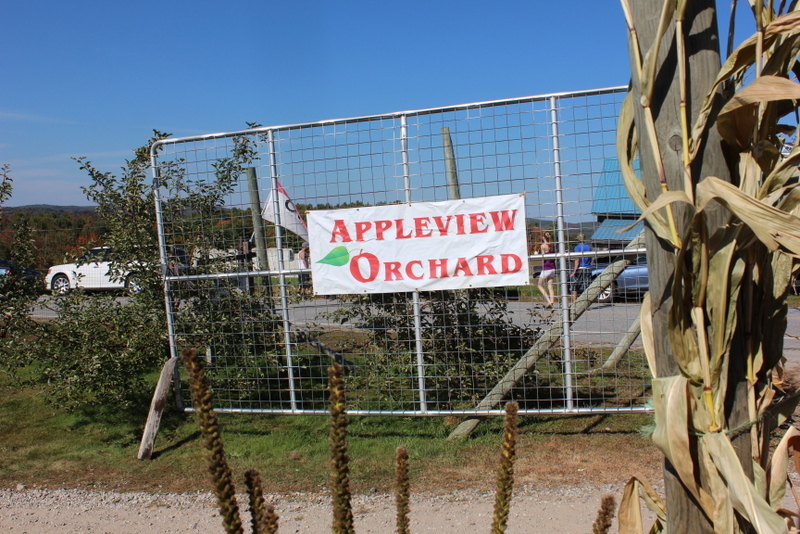 There first time “Appleview Orchard”. They were impressed and they own their own farm! A great afternoon. I ate quite a few apples. click on the image to access a photo-gallery.